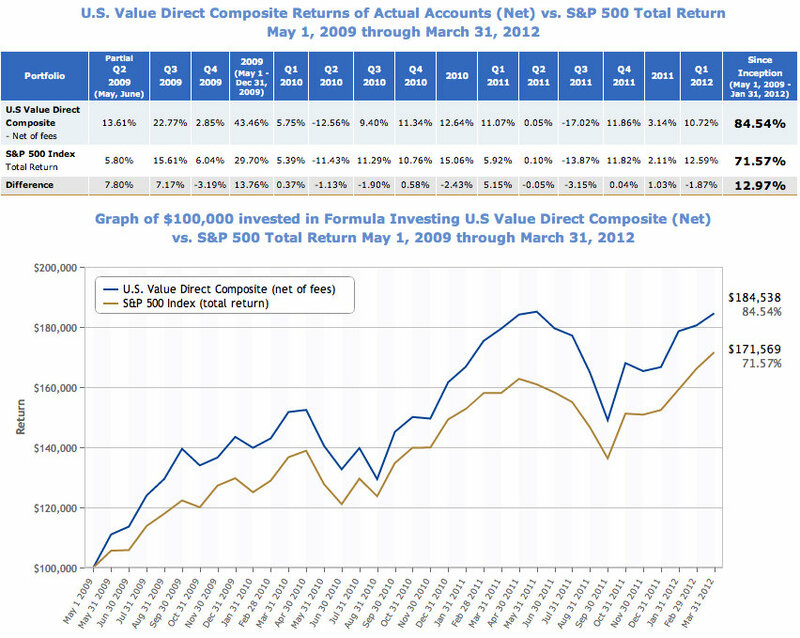 Investors struggle to implement the Magic Formula strategy for behavioral reasons. 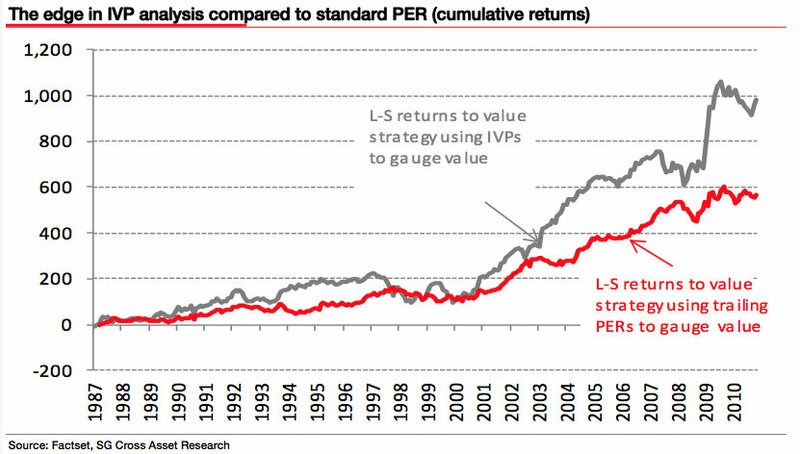 They take a market beating model and proceed to underperform. Greenblatt found that a compilation of all the “professionally managed” accounts earned 84.1 percent over two years against the S&P 500 (up 62.7 percent). A compilation of “self-managed” accounts over the same period showed a cumulative return of 59.4 percent, losing to the market by 20 percent, and to the machines by almost 25 percent. Wow? Well, the market prices certain businesses cheaply for reasons that are usually very well known. Whether you read the newspaper or follow the news in some other way, you’ll usually know what’s “wrong” with most stocks that appear at the top of the magic formula list. That’s part of the reason they’re available cheap in the first place! Most likely, the near future for a company might not look quite as bright as the recent past or there’s a great deal of uncertainty about the company for one reason or another. 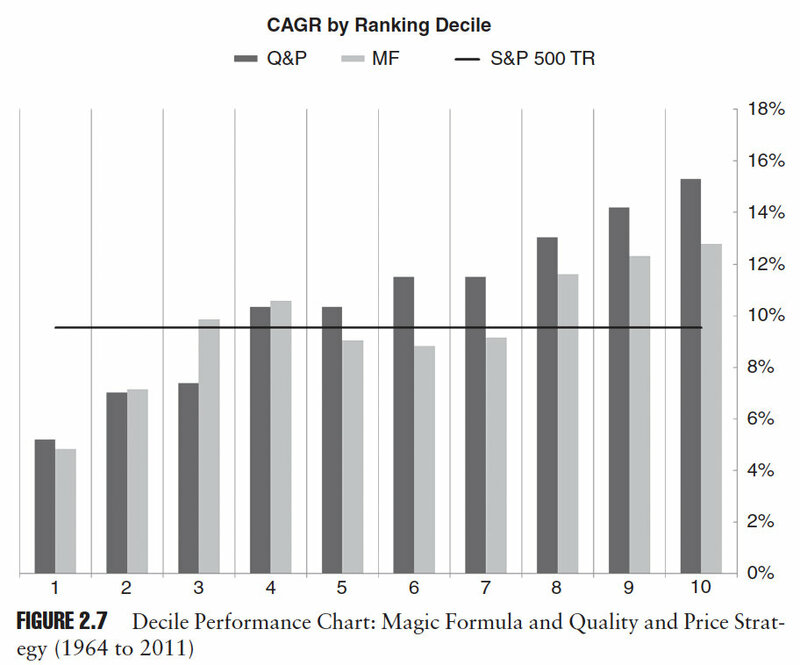 Buying stocks that appear cheap relative to trailing measures of cash flow or other measures (even if they’re still “good” businesses that earn high returns on capital), usually means you’re buying companies that are out of favor. These types of companies are systematically avoided by both individuals and institutional investors. Most people and especially professional managers want to make money now. 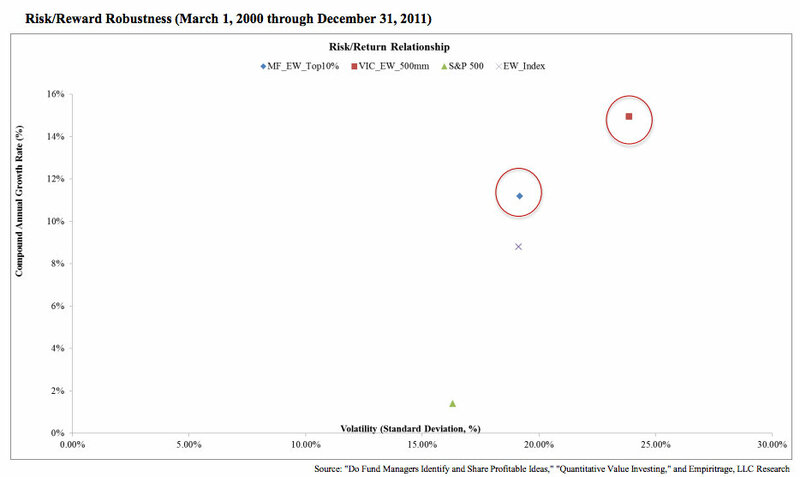 A company that may face short term issues isn’t where most investors look for near term profits. Many self-managed investors just eliminate companies from the list that they just know from reading the newspaper face a near term problem or some uncertainty. But many of these companies turn out to be the biggest future winners. 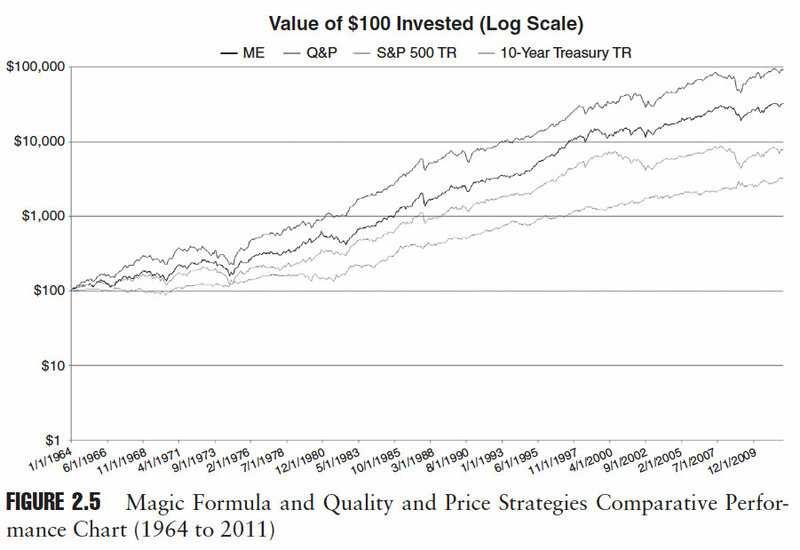 Many self-managed investors got discouraged after the magic formula strategy underperformed the market for a period of time and simply sold stocks without replacing them, held more cash, and/or stopped updating the strategy on a periodic basis. It’s hard to stick with a strategy that’s not working for a little while. 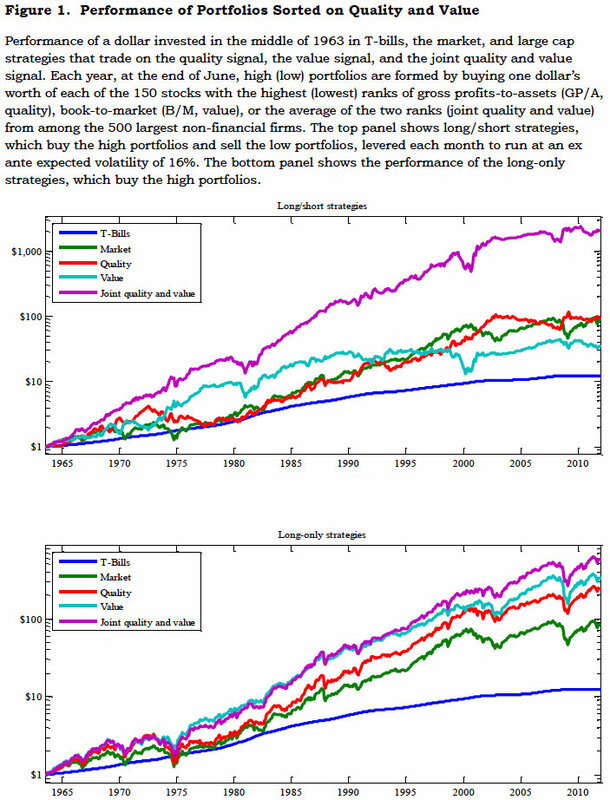 The best performing mutual fund for the decade of the 2000’s actually earned over 18% per year over a decade where the popular market averages were essentially flat. However, because of the capital movements of investors who bailed out during periods after the fund had underperformed for awhile, the average investor (weighted by dollars invested) actually turned that 18% annual gain into an 11% LOSS per year during the same 10 year period. You get the idea. Most investors sell right AFTER bad performance and buy right AFTER good performance. 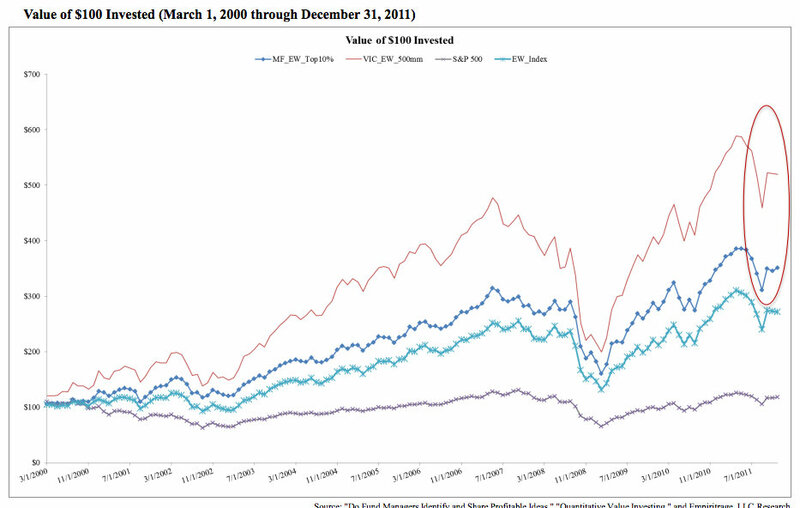 This is a great way to lower long term investment returns.